We can also write you a training plan for £30 per month (minimum 3 months). This will direct you exactly on how to train each week leading up to your goals. 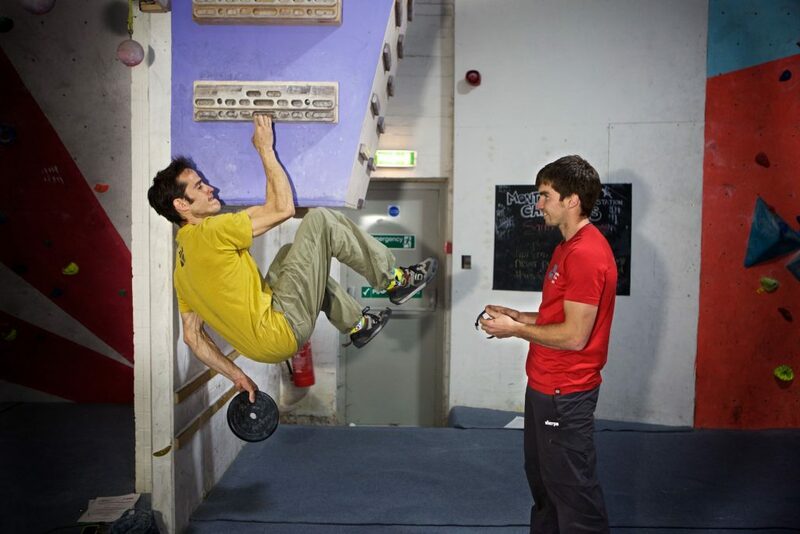 We have had great success with these plans with the majority of climbers surpassing what they thought was possible.